Sale ends Tuesday, November 8th at 6:00 PM EST! 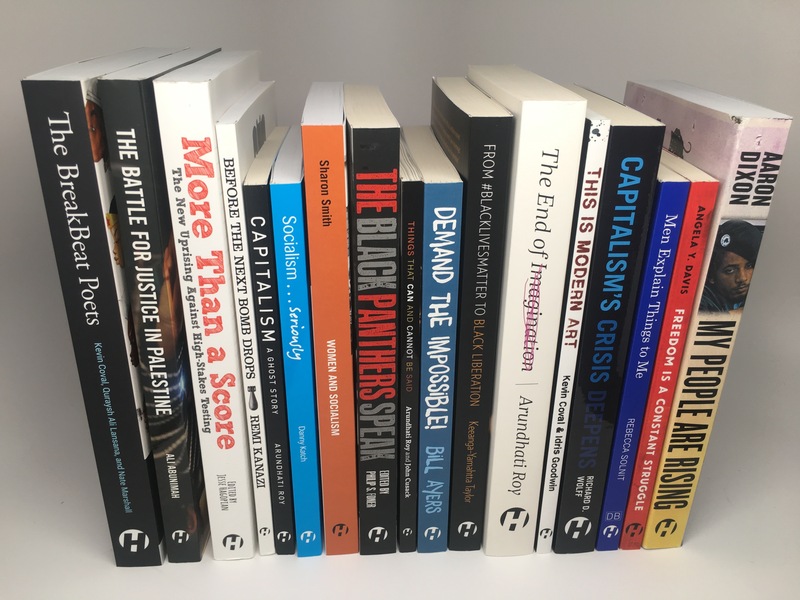 We are thrilled to introduce the all new HaymarketBooks.org! Take 50% OFF everything on the new site! *Free ebook bundled whenever ebook version is available. All of your ebooks will be stored in your Library on the new site.